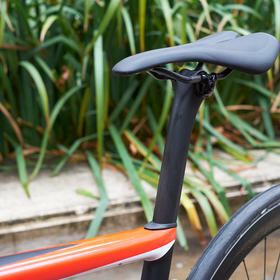 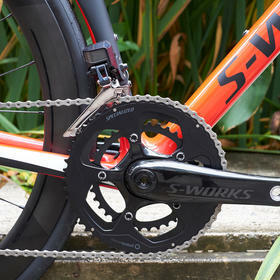 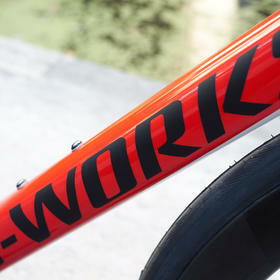 The latest S-Works Tarmac makes regular appearances in our Build Gallery, and justifiably so. 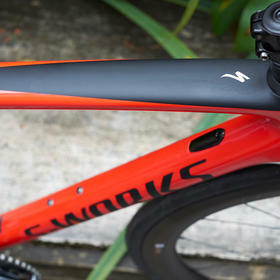 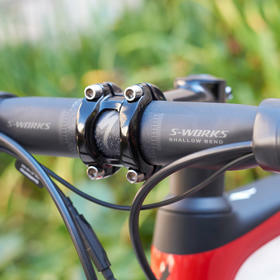 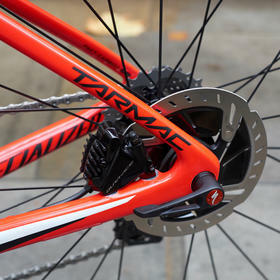 It's one of the most capable, versatile bikes on the market. 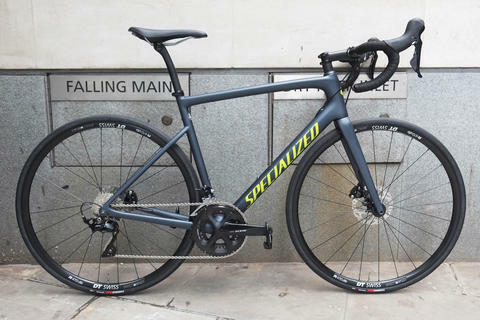 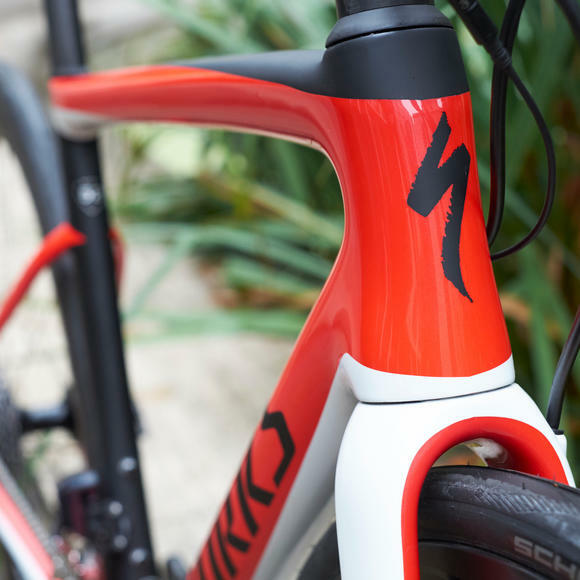 Specialized offer a couple of colour options on their "stock" build, and this striking geometric red is a big part of their heritage (the other option being stealth black). 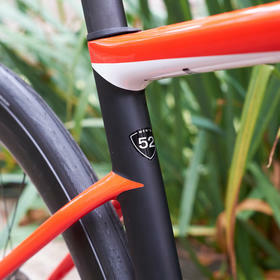 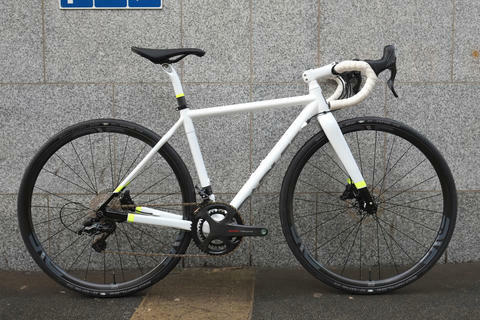 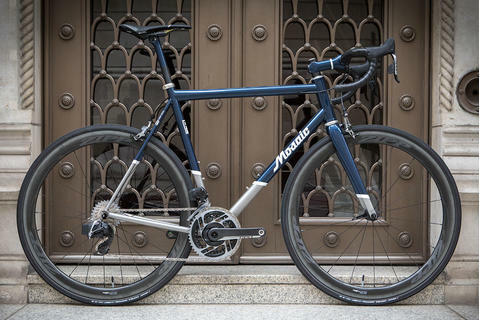 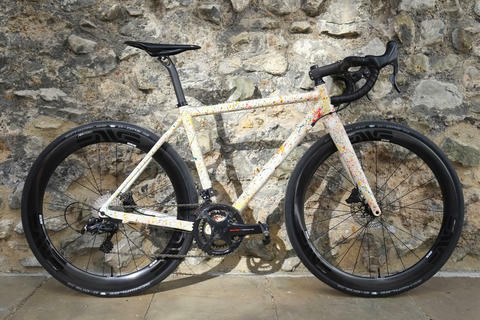 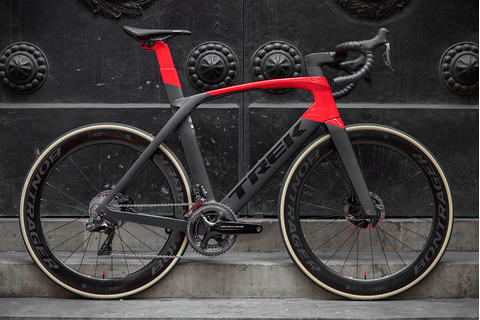 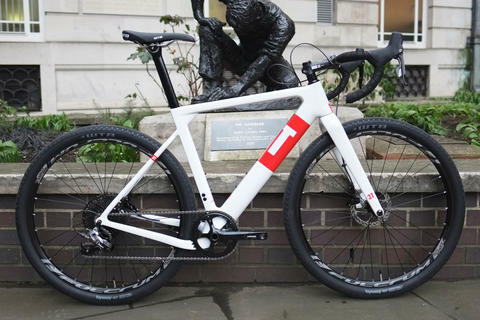 Of course this being Bespoke it's not an entirely "off the shelf" bike. 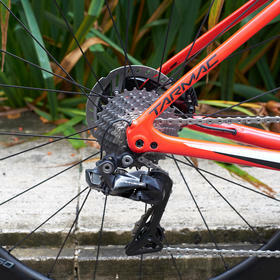 We've carefully fitted it to it's new owner, swapping out contact points as required for the perfect fit. 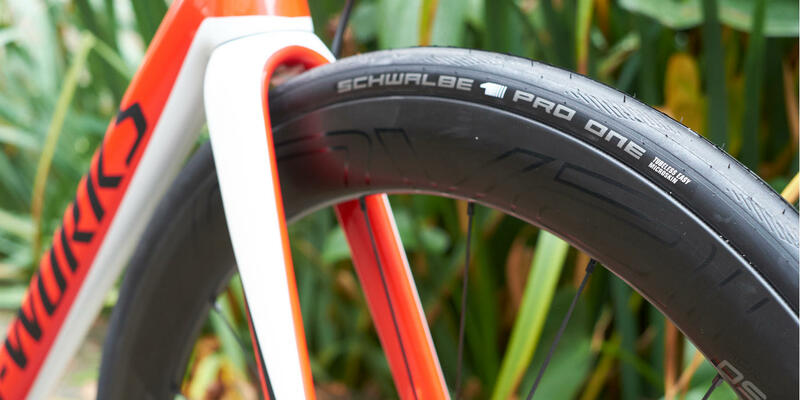 And the standard Turbo Cotton tyres - excellent though they are - have been swapped for Schwalbe's top-of-the-range tubeless optimised Pro One.